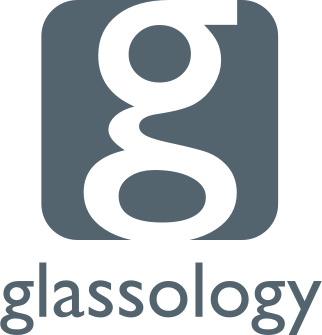 Glassology specialises in providing bespoke glass for both designers and private clients with an emphasis on personal service. Our passion for glass as a decorative material is reflected in the high standard of work that we produce. Whatever your requirements, we can assist with bringing your project from concept to realisation. For the display of valued items a glass shelving system is a practical and interesting solution. We offer a full service from design to installation and can provide all necessary fixings.